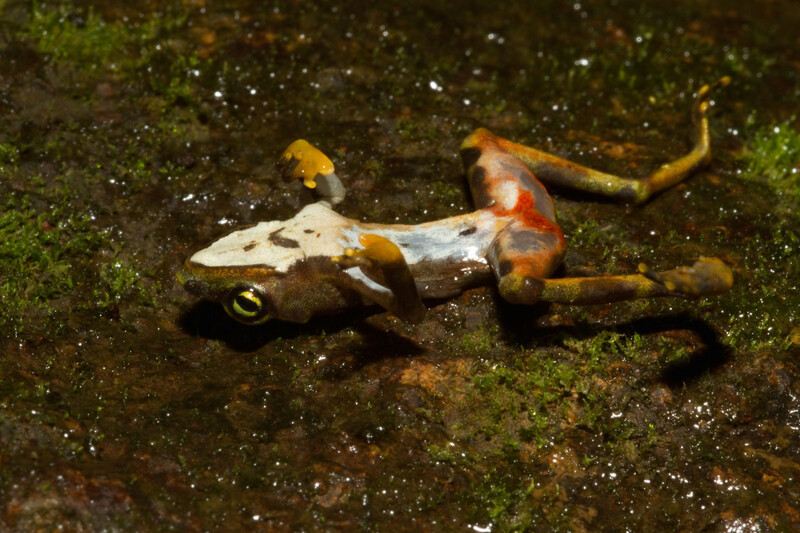 A dead Bd-infected limosa harlequin frog. 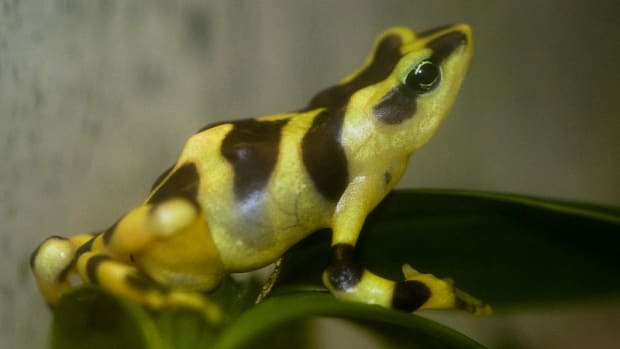 A fungal disease that has been wiping out amphibians across the world may be the world&apos;s most destructive disease ever recorded, according to a new study. Biologists first described the culprit in 1999—a chytrid fungus named Batrachochytrium dendrobatidis, or Bd, that results in chytridiomycosis, a disease that eats away at an amphibian&apos;s skin, disrupting the animal&apos;s ability to take in water and air, ultimately killing it. In 2007, Bd was implicated in the decline or extinction of up to 200 species of frogs. 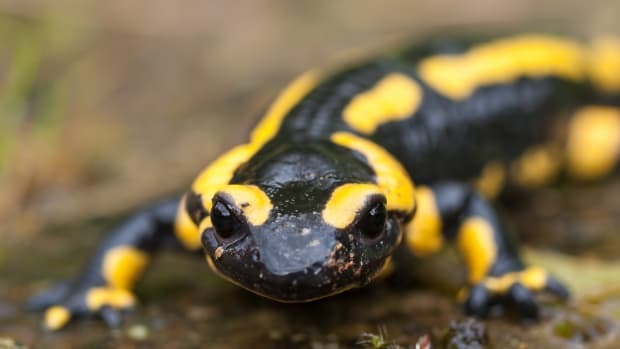 Bd&apos;s relative Batrachochytrium salamandrivorans or Bsal produces a similar disease in salamanders, and has already unleashed its devastation upon some of Europe&apos;s salamander populations. Now, for the first time, researchers have taken a comprehensive look at the chytrid fungus&apos; devastation. By scanning through evidence from multiple sources, they have found that, in all, chytridiomycosis has contributed to the decline of at least 501 amphibian species—that&apos;s 6.5 percent of all amphibian species described by science so far. 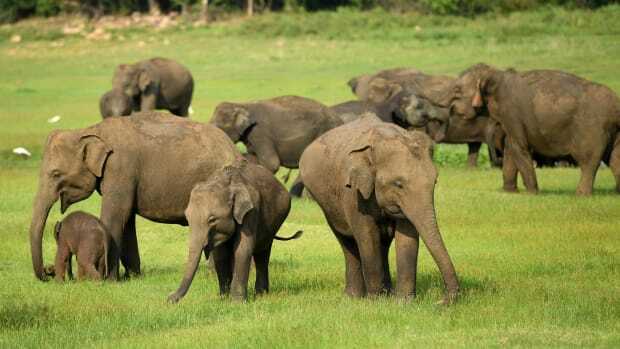 Of these, some 90 species are presumably extinct and another 124 are suffering severe declines, researchers report in the study published in Science. Declines of all the species, except the fire salamander in the Netherlands, can be linked to Bd. "What&apos;s new here is the worldwide picture of the numbers," Karen Lips, professor at the University of Maryland, said in a statement. "For the first time, we&apos;re able to look at the global scale and say how many species have been affected, how many have gone extinct, and how many may have potential for recovery. I&apos;ve done detailed work in Panama, for example, while others have focused elsewhere. But this is the first study to pull all these findings together in a coordinated, methodical way." Both species of Batrachochytrium fungi, thought to have originated in Asia, have been spread around the world by humans, often via the international pet and meat trade. Today, chytridiomycosis has affected amphibian populations in more than 60 countries, with the largest die offs in Australia, Central America, and South America. In fact, Bd had been killing amphibians long before it was identified. The 41 amphibian experts who co-authored the latest study found that chytridiomycosis-linked frog deaths peaked in the 1980s, more than a decade before it was formally described. This peak coincided with the increased anecdotal reports of frog deaths around the same time. There was a smaller peak in 2000s, associated with an increase in frog deaths in western South America. 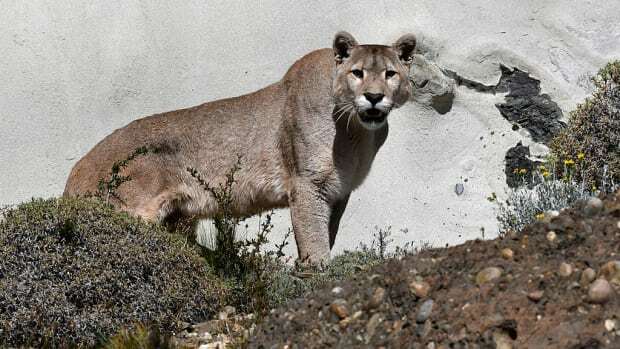 While 12 percent of the declined species are showing some signs of recovery, 39 percent are still declining, the team found. To stop the spread of the deadly infectious chytridiomycosis, there needs to be an immediate reduction in wildlife trade, the researchers say. 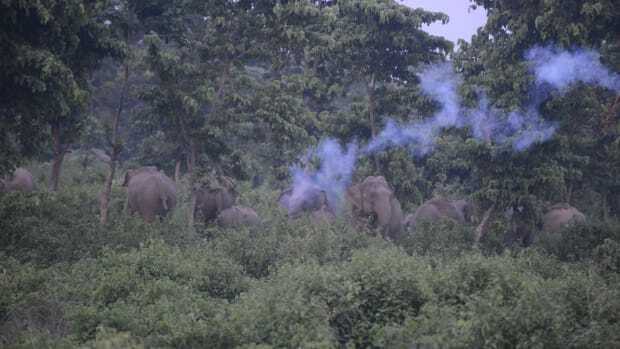 "We&apos;ve got to do everything possible to stop future pandemics, by having better control over wildlife trade around the world," says Benjamin Scheele, a postdoctoral researcher at the Australian National University and the lead author of the study. "The unprecedented deadliness of a single disease affecting an entire class of animals highlights the need for governments and international organizations to take the threat of wildlife disease seriously," Scheele and his colleague Claire Foster from the Australian National University wrote in the Conversation. "Losing more amazing species like the golden toad and gastric brooding frog is a tragedy that we can avoid."